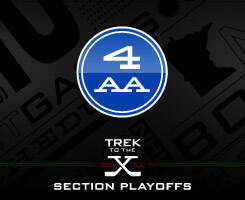 Seedings for Section 4AA were released on Sunday, Feb. 20. Hill-Murray earned the top seed as the Pioneers are currently ranked No. 1 in Class 2A. Suburban East Conference powers White Bear Lake, Stillwater and Roseville all have aspirations to play in the state tournament. First-round action gets underway on Saturday, Feb. 26.